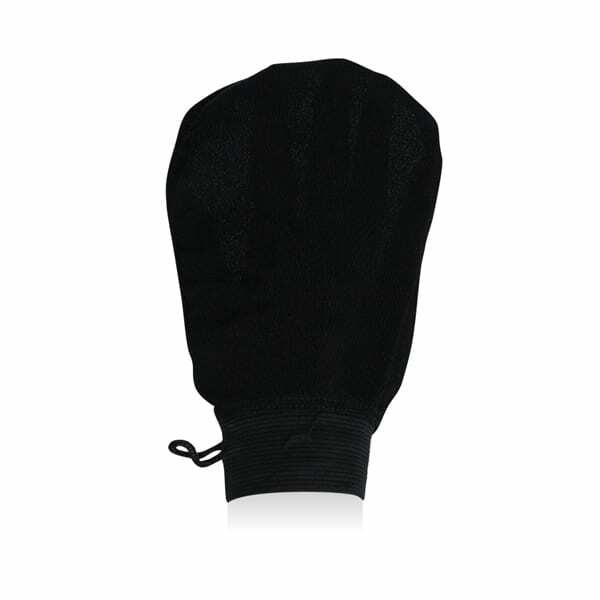 Exfoliating Black Mitt is a great choice as it caters for both pre-tan and the removal of tanning products. This multiple benefit massage mitt removes dead skin cells and rejuvenates the skin whilst improving circulation and preventing cellulite. It is also ideal for use prior to hair removal 24 hours prior to tanning in the salon or for home tanning. 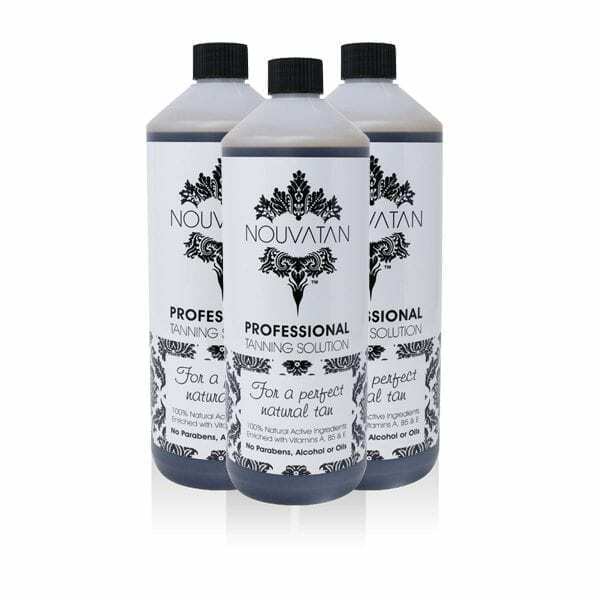 A successful long lasting Nouvatan tan is achieved when you body is free of dead skin cells. Exfoliating your skin before is a must to stop a bad fade off. Reusable body exfoliator, perfect for your pre-tan preparation and removal. Use in the shower with any mild shower gel the night before your tan to ensure an all over even tan is achieved. Avoid highly moisturising, oily products, which can impede the development. Using Nouvatans’ Exfoliating Mitt is cost effective as you do not need to use expensive exfoliating products. Taking off the dead skin cells is suffice. The sealed bag helps keep your mitt clean and dry in your suitcase or sports bag.